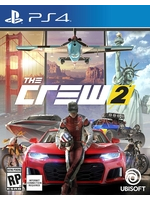 Ubisoft released this Walkthrough of The Crew 2, showcasing of course what's new compared to the previous game. I'm trully surprised, they've pulled this off. Not sure if I'm gonna play it, but well done! is it still online only? God dam this looks good but i'd imagine it's waaaaaaaaay to ambitious to pull it off. Thank god they have got rid of that monorail telling you were to go. Actually looks pretty good! 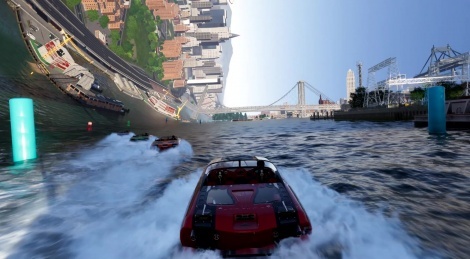 I dunno what that weird Inception style world bending is all about tho.